The job of a leader of government is demanding, more so for a country of over a hundred million plus citizens. 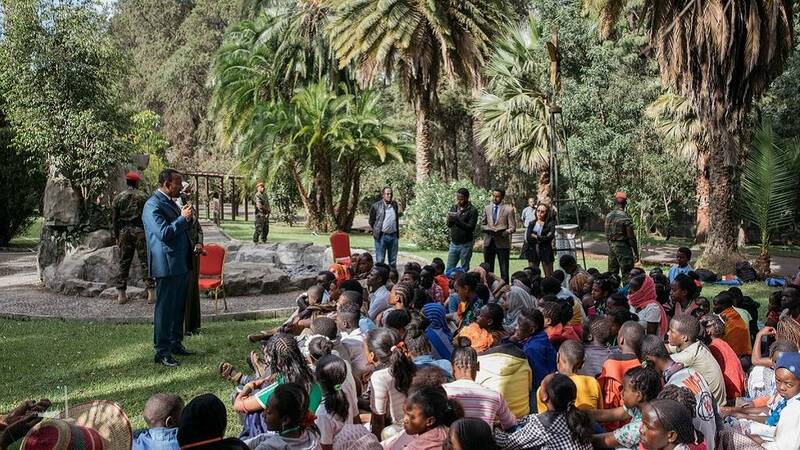 Ethiopia’s Prime Minister, Abiy Ahmed, aside his high level engagements at home and with foreign visitors paying courtesy calls on him, made time last Friday to engage with young people. 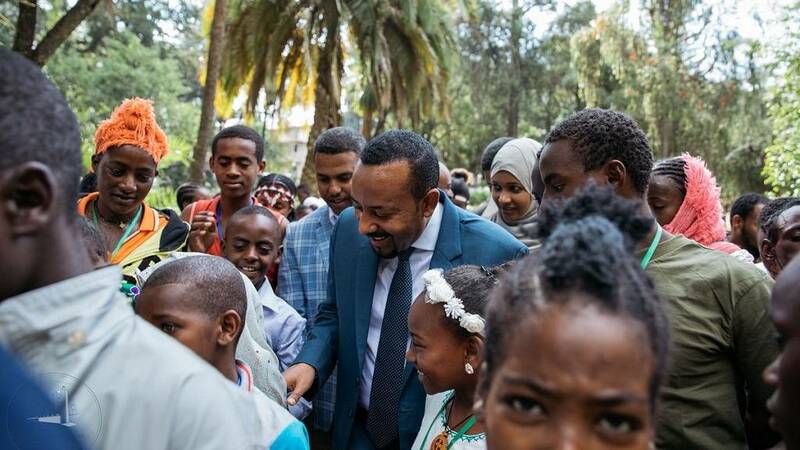 The office of the Prime Minister reported of Abiy’s meeting with 140 grade six students pooled from across the country. The occasion was to mark the 13th edition of the Nations and Nationalities day. 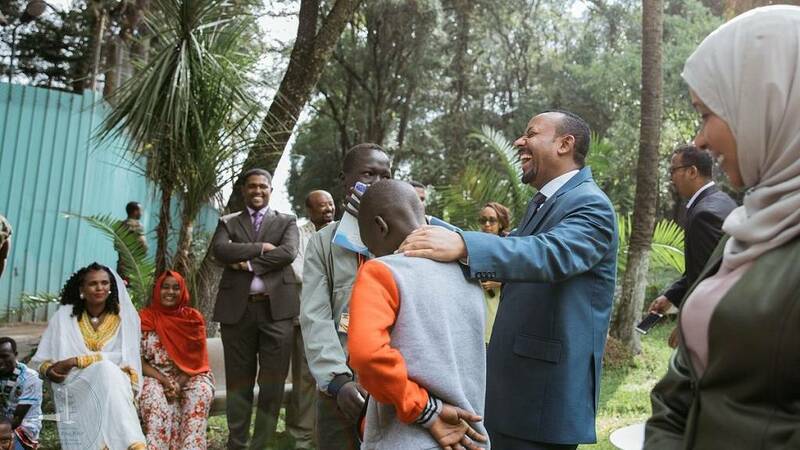 Photos showed Abiy in a hearty engagement with the students in a garden at his office complex in the capital, Addis Ababa. 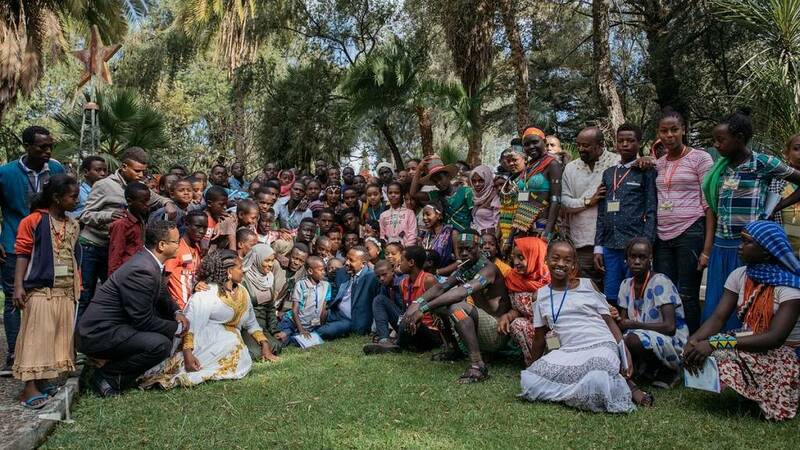 Every December 8 is celebrated each year on a national scope as the day on which the rights and equality of the Ethiopian nations, nationalities and peoples were fully guaranteed under Federal Democratic Republic of Ethiopia Constitution.